Hang your accessories from your hangrails using these hooks. Available in five finishes. 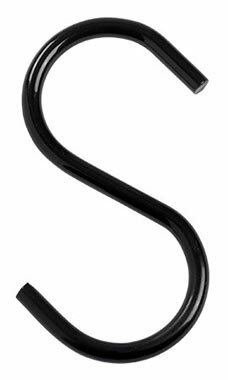 S Hooks are a great way to hang all of the items and organize them in a way that will help them sell/ All S Hooks have the lowest prices and same day shipping.